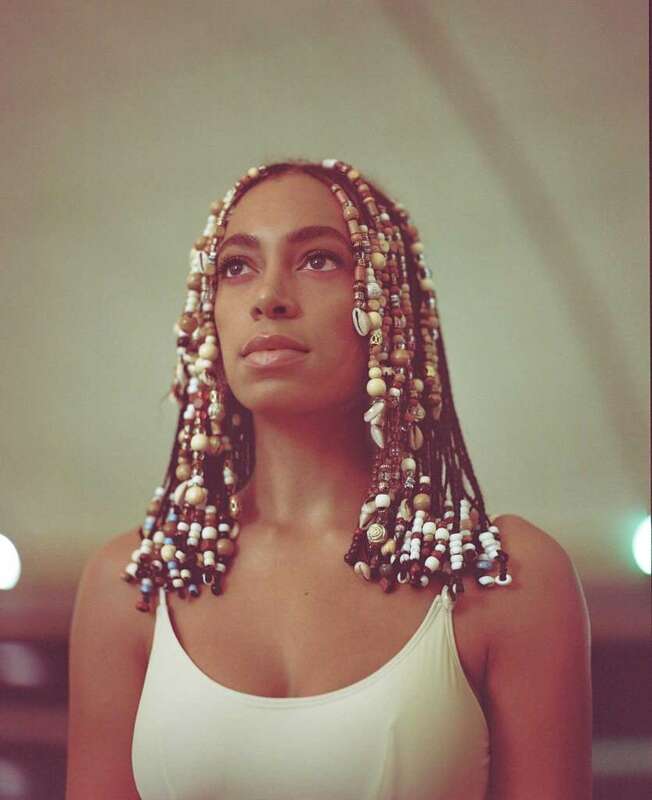 "Solange Knowles, known mononymously as Solange, is an American singer, songwriter, model, and actress. Expressing an interest in music from an early age, Knowles had several temporary stints as a backup dancer for Destiny's Child, before signing with her father Mathew Knowles's Music World Entertainment label. 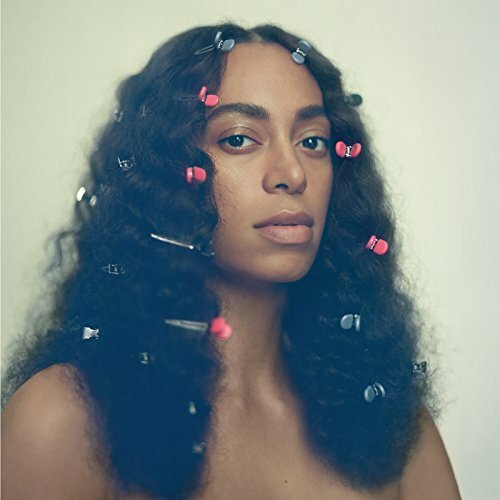 At age 16, Knowles released her first studio album Solo Star (2002). Between 2005 and 2007, Knowles had several minor acting roles, including the direct-to-video Bring It On: All or Nothing (2006) and continued writing music for her older sister Beyoncé Knowles and for ex-Destiny's Child group members Kelly Rowland and Michelle Williams. In recent years, Knowles has also garnered considerable attention as a fashion icon. Her knack for bold colors, mixed prints and retro styles as well as her knack for glamorous, fashion forward looks in her music videography and public appearances has become integral to her current image. She has been photographed wearing Alexander Wang, Alexander McQueen and Chanel. The music video for her 2012 single "Losing You" featured a heavy demonstration of the contemporary sartorial movement throughout Africa, La Sape.